This rating was published 11/01/2018 using data provided by the charity on a consolidated pro forma 990 which was verified against 990s received from the IRS. It is the mission of CEDARS to help children who have been abused, neglected, and homeless achieve safety, stability, and enduring family relationships. Helping children who face seemingly insurmountable odds has been the important work of CEDARS since being founded in 1947 by the Reverend Charles and Alberta Danner. CEDARS continues that vision today to create a place where children can "experience a real childhood and begin planning for the future." That simple act of kindness more than 60 years ago has resulted in thousands of children building new family lives. The Danners' passion still lives on through our work today as we give hope to youth in need and direction to families struggling to stay together. All data for Financial Performance Metrics calculations was provided by CEDARS on recent 990s filed with the IRS. 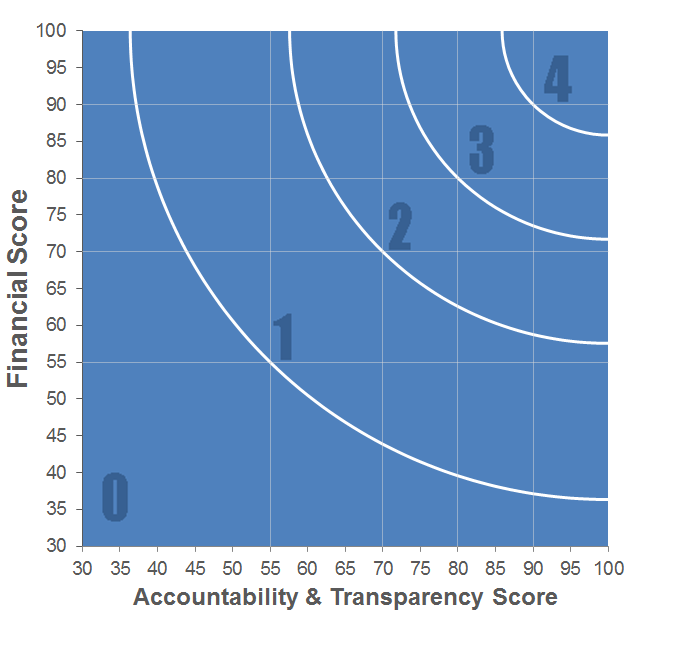 CEDARS has received 3 consecutive 4-star ratings from Charity Navigator.